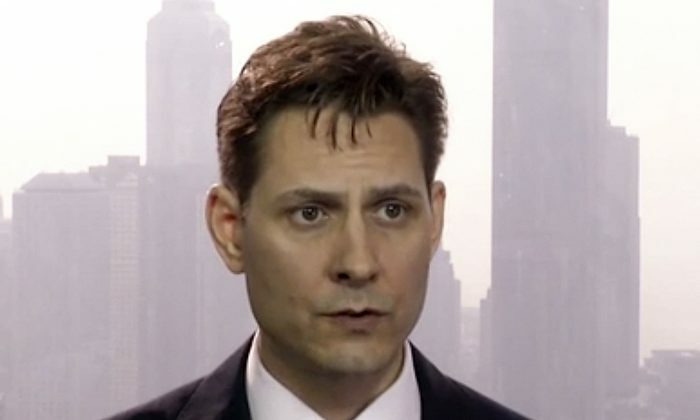 OTTAWA—The federal government says Canadian Michael Kovrig has received his third meeting with consular officials since his December detention in China on charges of endangering Chinese national security. A statement by Global Affairs Canada says the officials met today with the former Canadian diplomat, who was on leave from his job at the time of his arrest. The statement says the government continues to be deeply concerned by what it calls the “arbitrary” detentions of Kovrig and fellow Canadian Michael Spavor, who was also detained in December on similar allegations. The government says Spavor, an entrepreneur, has also met with Canadian diplomats three times. Canada has demanded the release of both men and it is trying to get more consular access to them. Some Western analysts say their detentions are in retaliation for Canada’s December arrest of Huawei chief financial officer Meng Wanzhou following an extradition request from the United States. Can China Justify the Arrest of ex-Diplomat Michael Kovrig? The Quebec government called for federal assistance Friday—including Canadian Forces soldiers on the ground—as the province braces for heavy spring flooding over the weekend.